PARIS -- PSA Group expects Opel to lose more money in 2017 as the French carmaker acquires the business from General Motors, CEO Carlos Tavares said. "A certain number of good achievements have been made under General Motors' leadership," Tavares told shareholders at PSA's annual general meeting in Paris on Wednesday, highlighting sales growth and reduced losses at the GM brand. "But we must recognize that the losses are real and probably will be again in 2017." PSA agreed in March to acquire Opel and its Vauxhall British-based unit in a deal valuing the GM European arm at 2.2 billion euros ($2.4 billion). Tavares reiterated on Wednesday that the Opel acquisition -- due to close this year -- will create a new "European champion" ranked second to Volkswagen Group in the region. PSA shareholders voted overwhelmingly to approve the issue of share warrants forming part of the payment to GM for Opel. 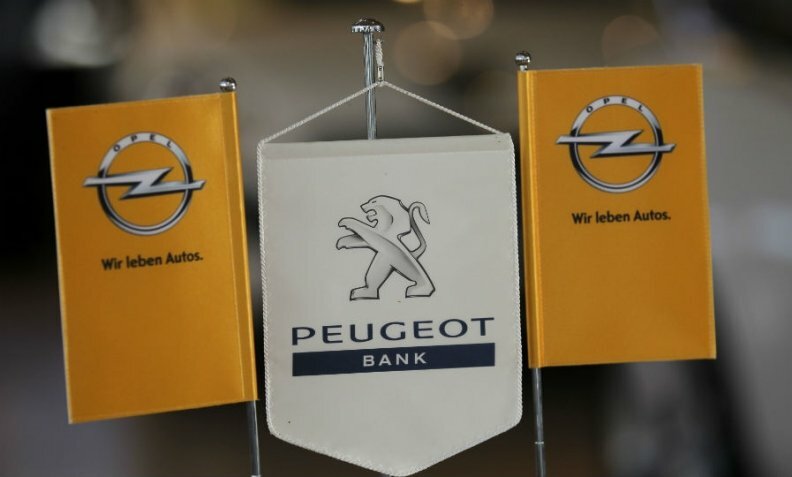 Valued at 670 million euros when the deal was struck, the warrants convert to shares in the French carmaker in five years at the earliest, maintaining a financial incentive for GM's continued cooperation with a PSA-owned Opel.